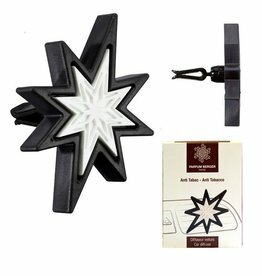 Zest of Verbena Parfum Berger Polymer Stick Diffuser Fragrance Refill. 200ml. 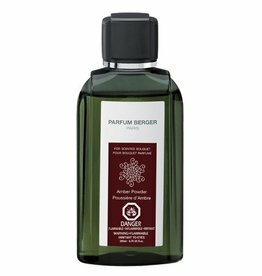 Parfum Berger by Lampe Berger Home Fragrances Paris. Parfum Berger Polymer Stick Diffuser Fragrance Refill. 200ml. Lavender Fields fragrance. A floral fragrance with fresh lavender notes. 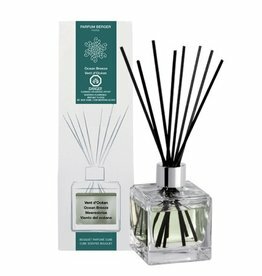 Parfum Berger by Lampe Berger Home Fragrances Paris. 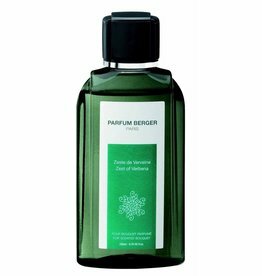 Parfum Berger Bouquet Fragrance Diffuser Refill. 200ml. Soap Memories fragrance. A fragrance of cleanness, a moment of pure olfactory comfort that reminds you of bath-time. Parfum Berger by Lampe Berger Home Fragrances Paris.